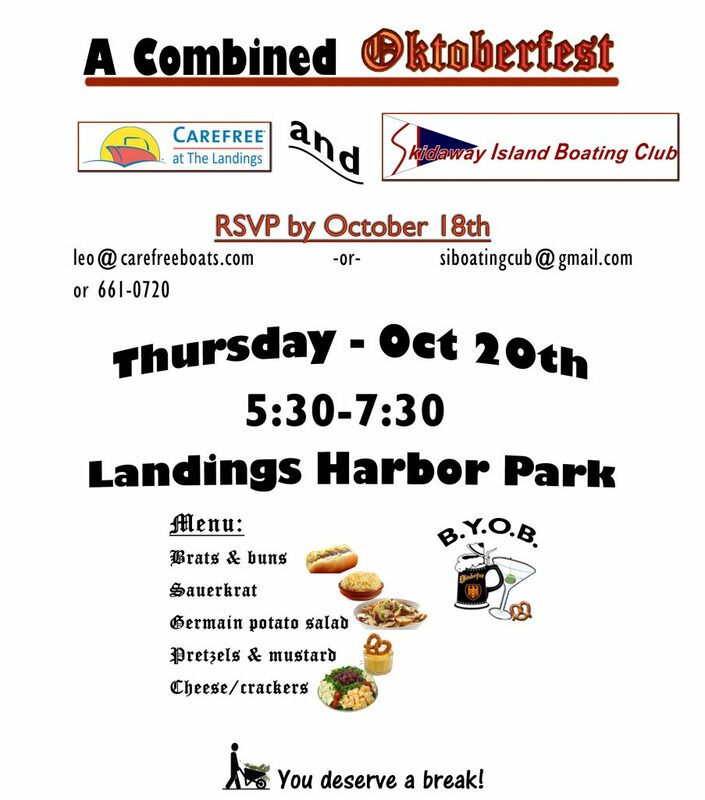 Oktoberfest, October 20 - Skidaway Island Boating Club, "SIBC"
Skidaway Island Boating Club, "SIBC"
To accommodate all the brat-hungry people, SIBC and Carefree at the Landings joined forces at Landings Harbor Park on November 20th. 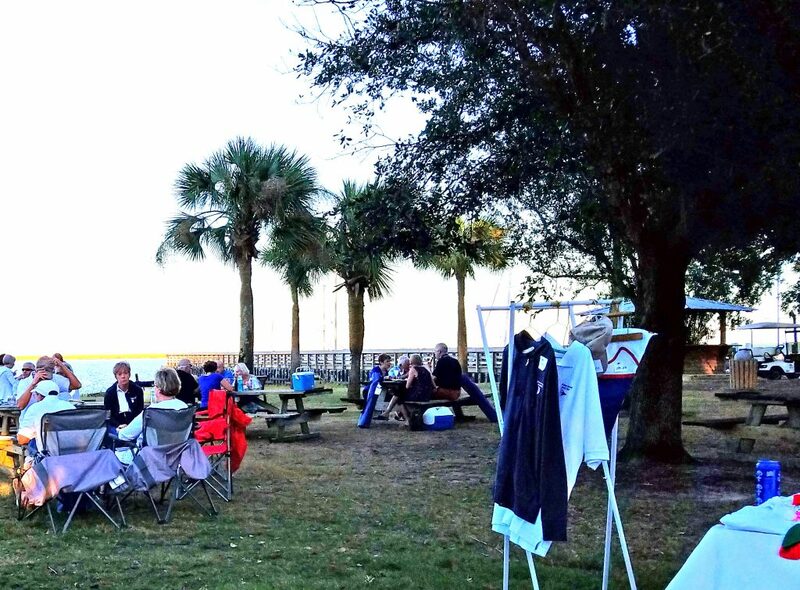 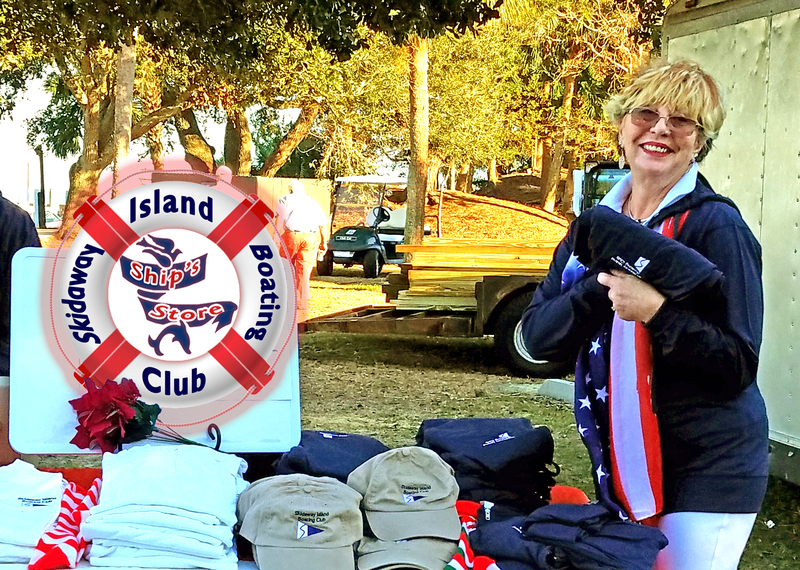 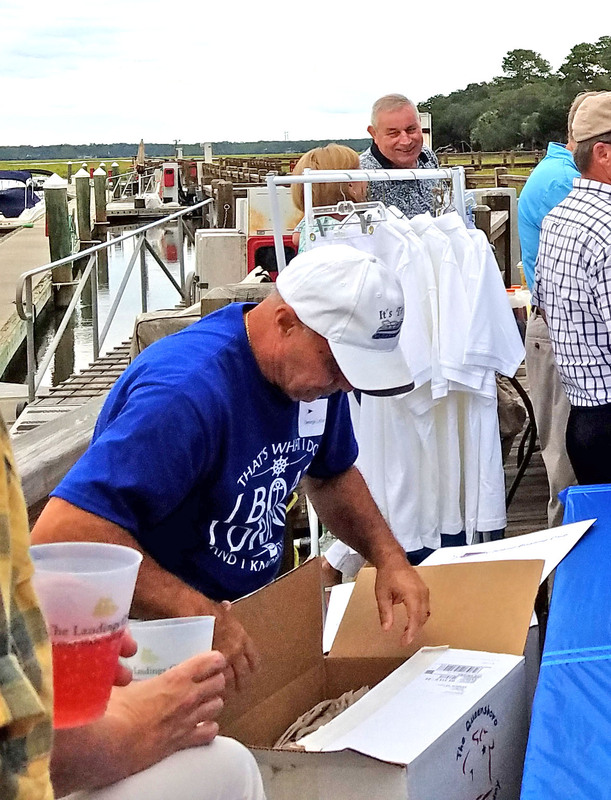 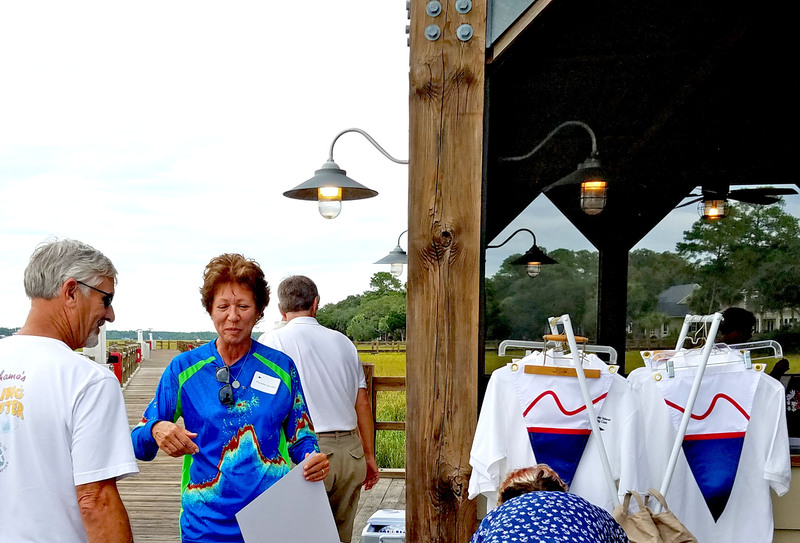 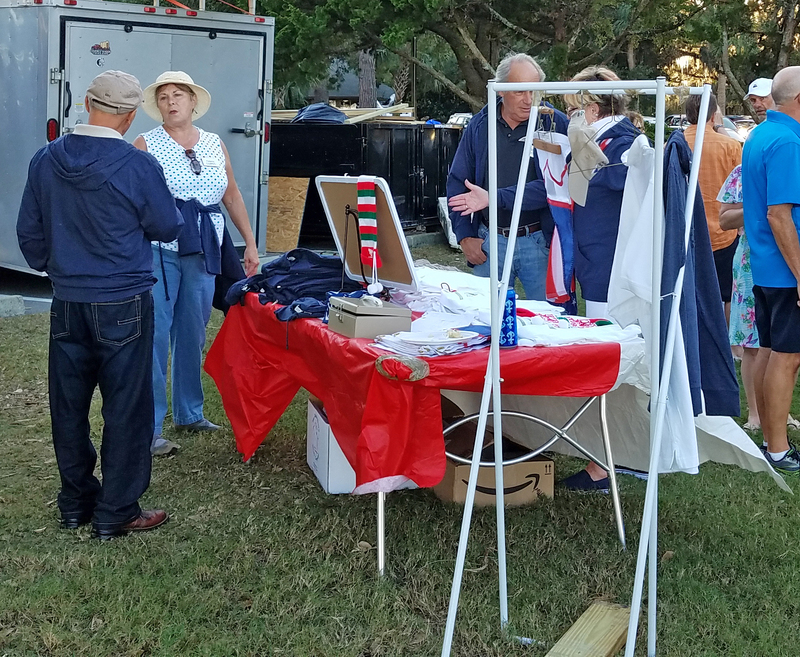 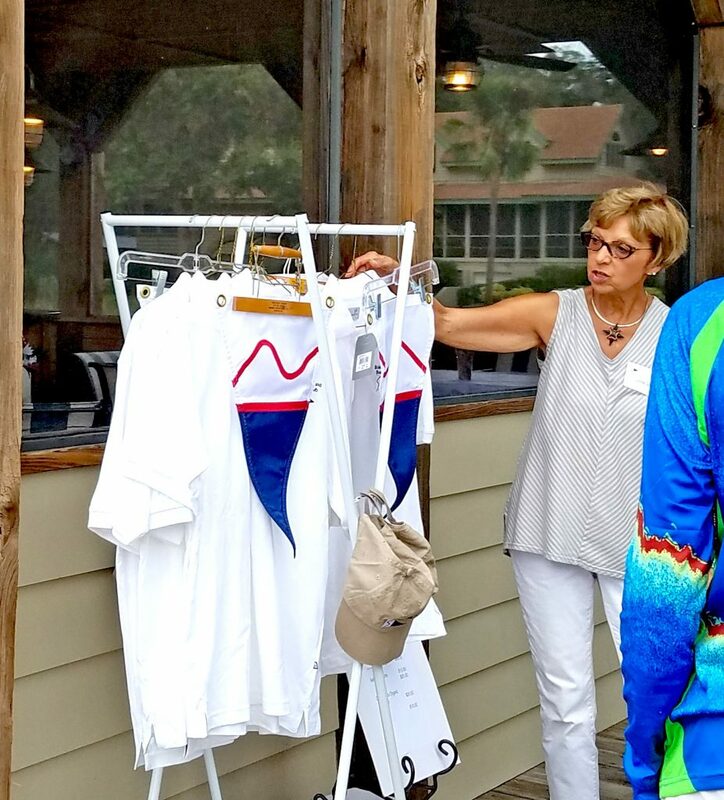 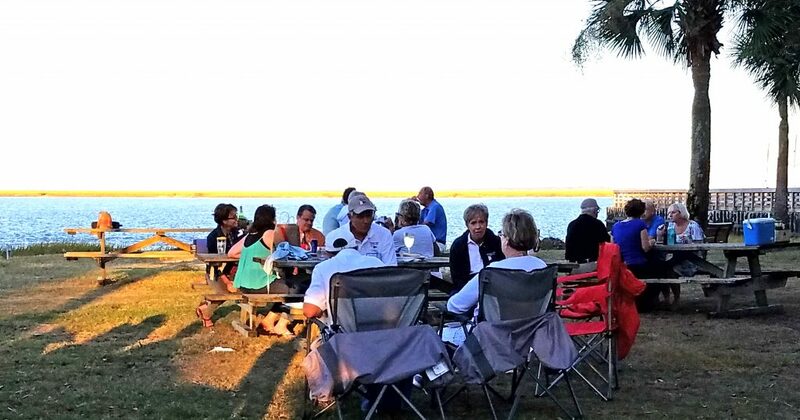 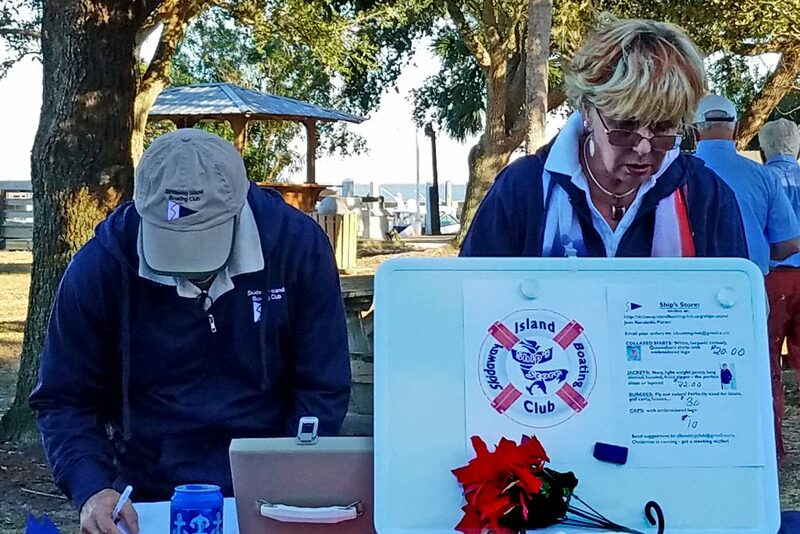 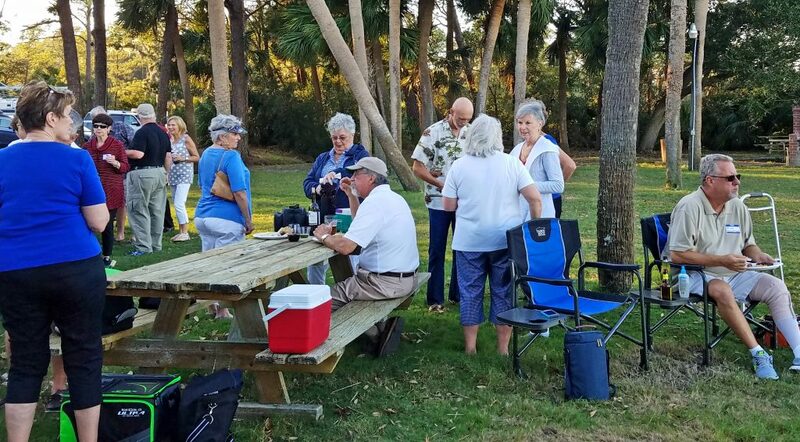 This event was initially planned to extend from the park onto the Landings Harbor Pier. 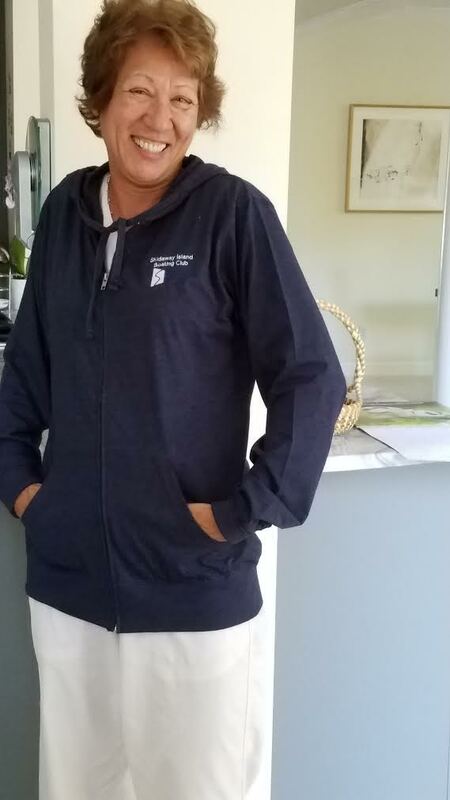 We all know how that turned out! 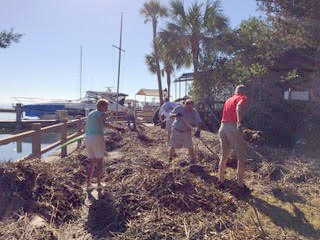 Not only was our first date eliminated by Hurricane Matthew, but the docks at both harbors became unavailable! 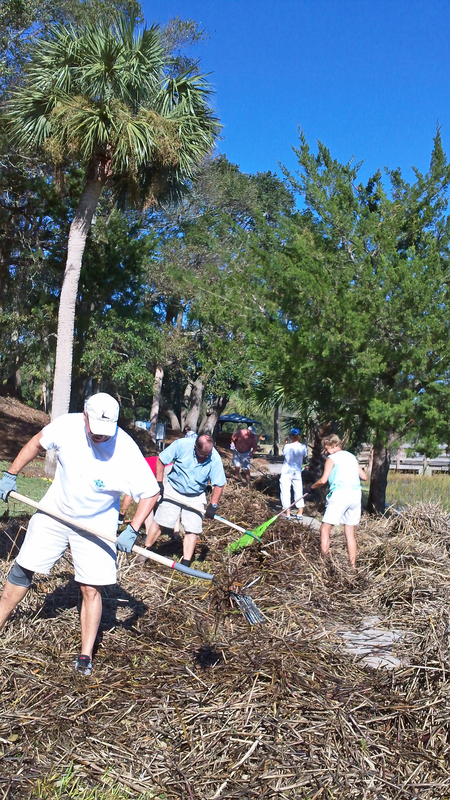 Not to be deterred, SIBC joined up with Carefree and carried on – bigger and better than ever! 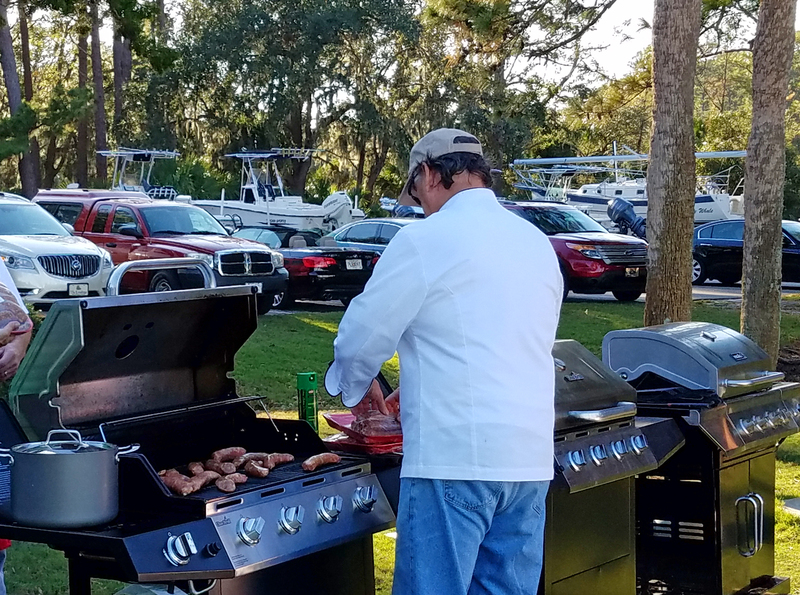 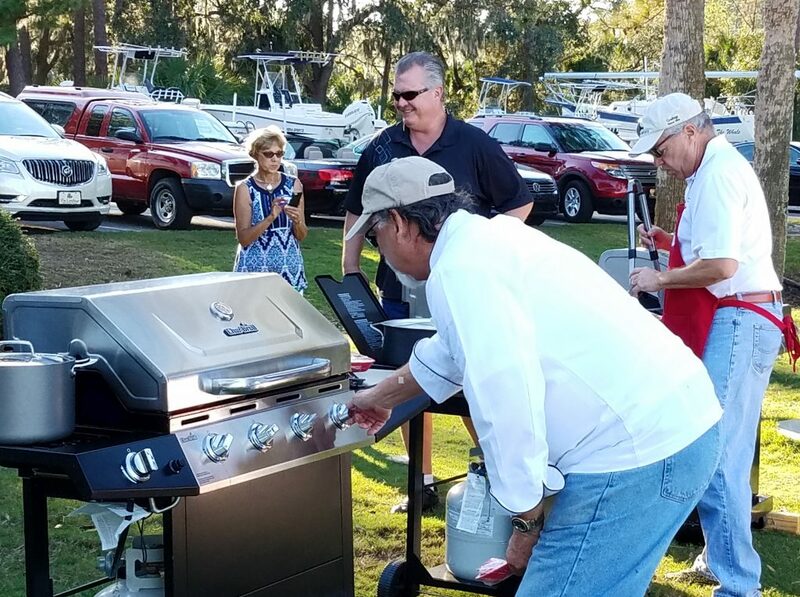 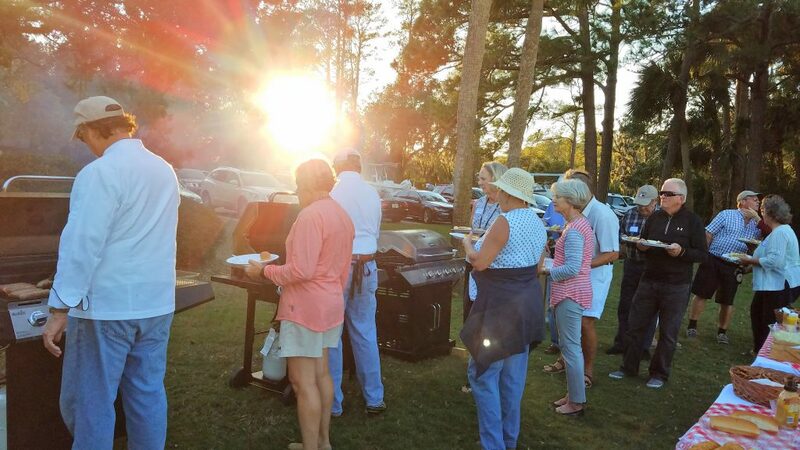 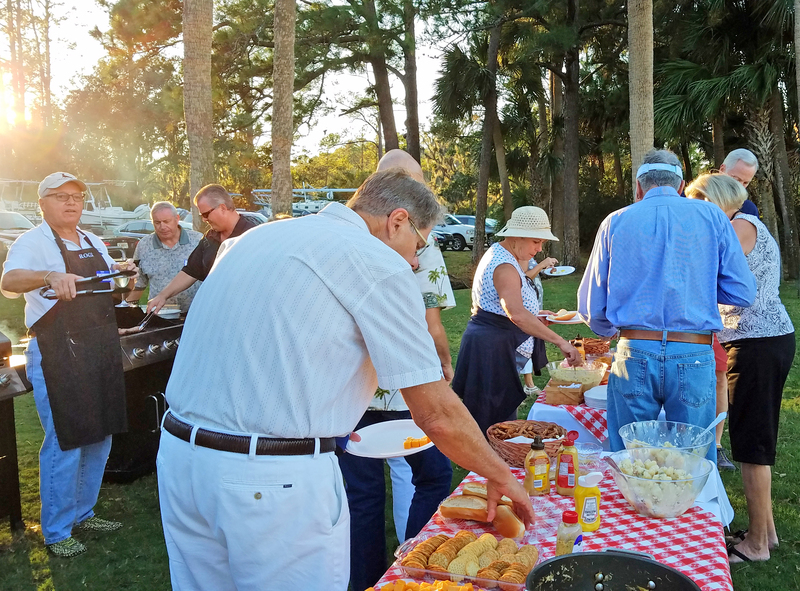 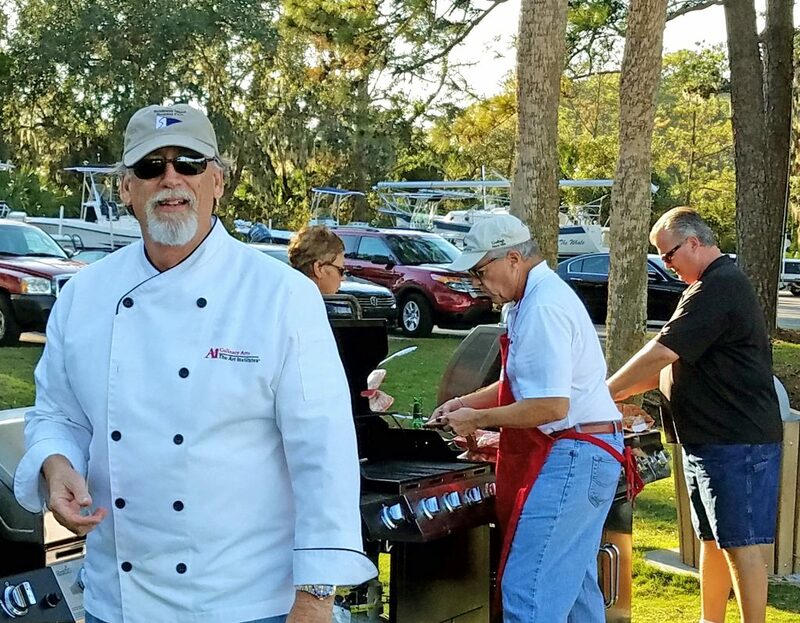 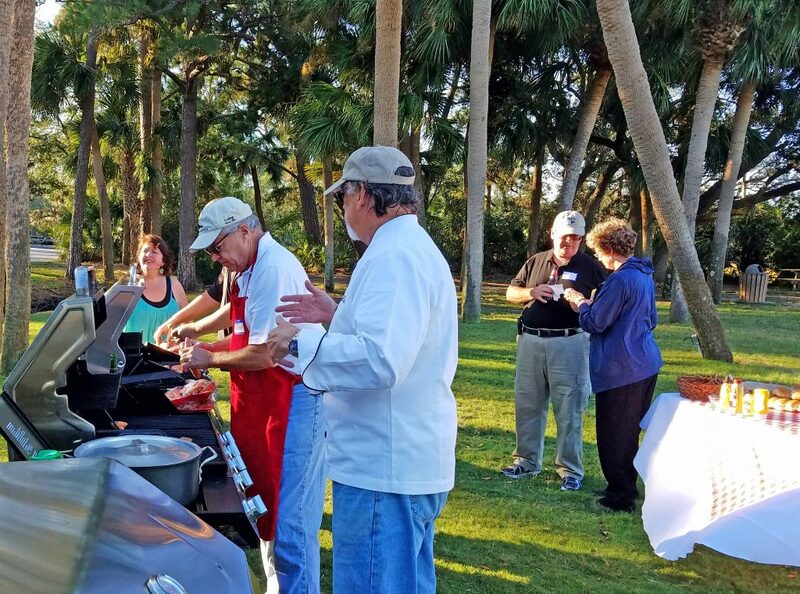 The combined event included 3 grills and a full meal instead of the “brat-bites” initially planned. 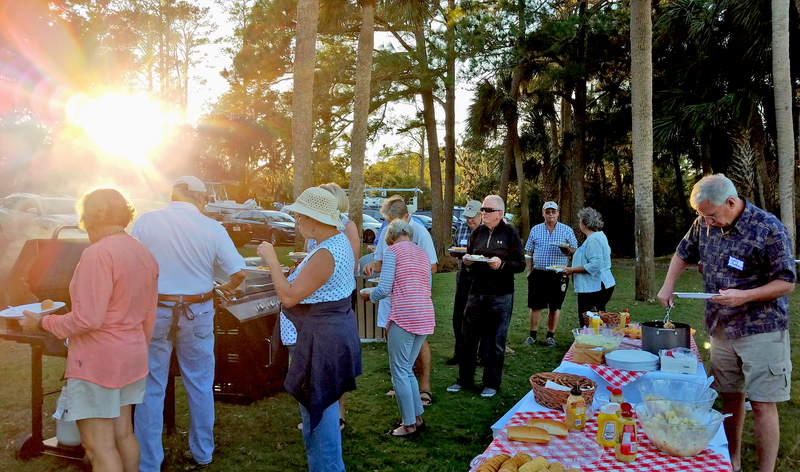 The food, the weather, and the people all turned out and it was a fabulous evening! 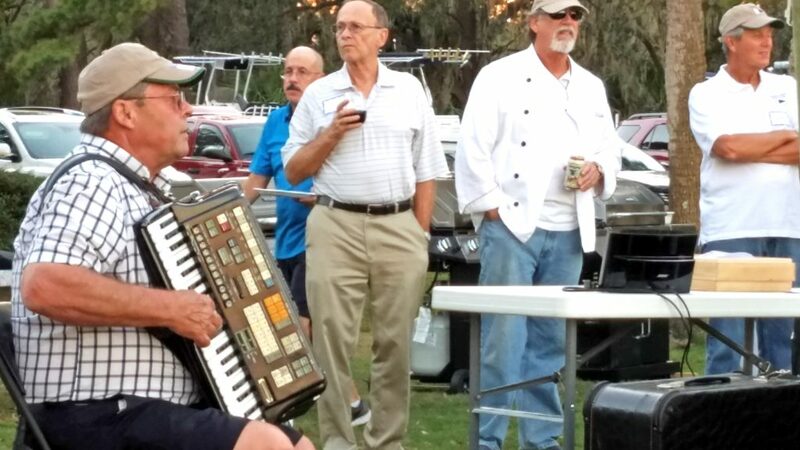 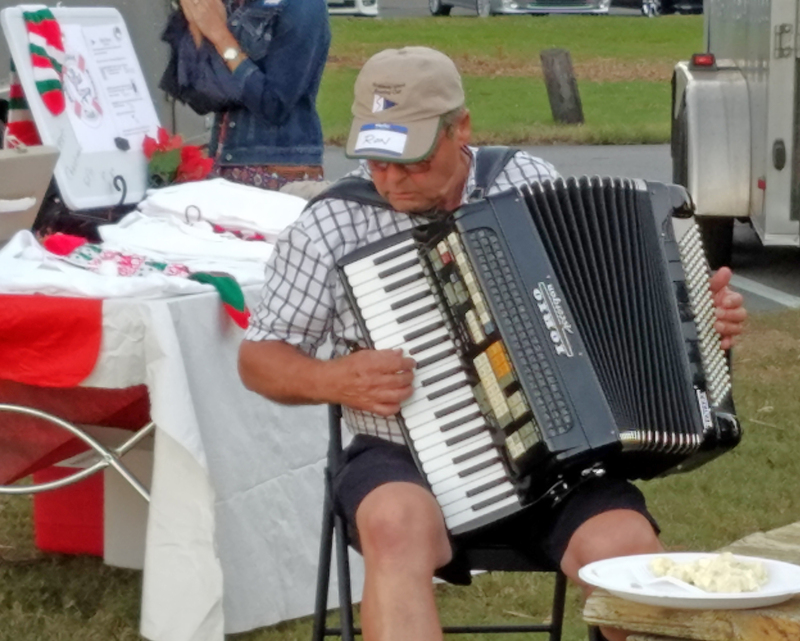 Ron Dew was incredible on the accordion. I’m sorry everyone couldn’t be there. 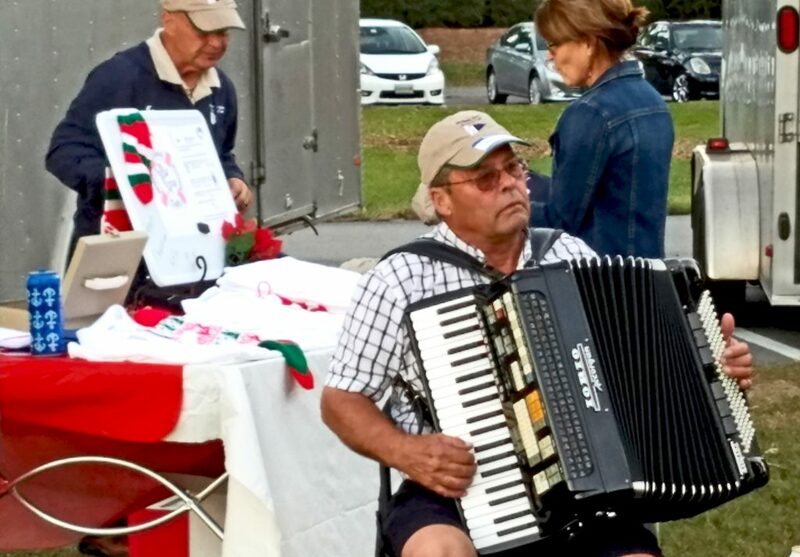 Hopefully he will play for us again! SIBC Ship’s Store – on the move! 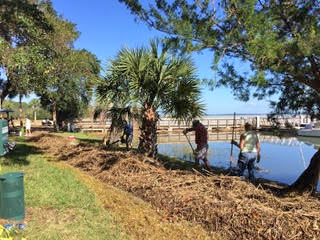 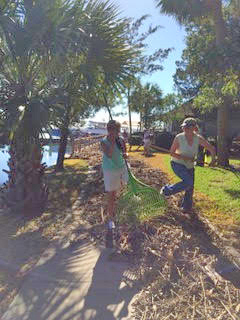 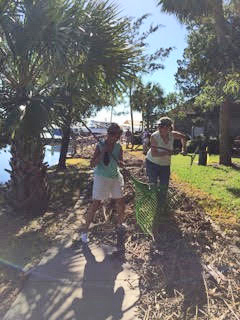 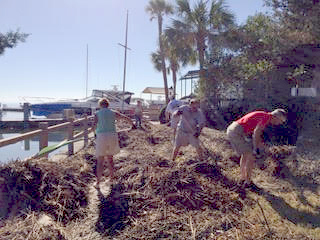 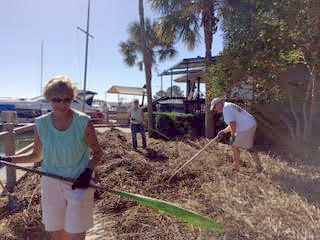 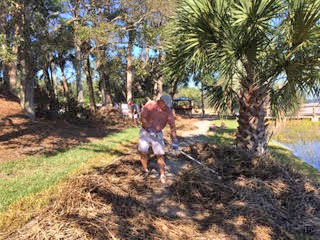 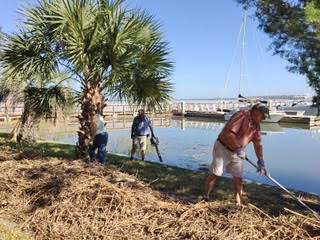 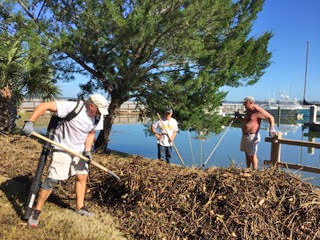 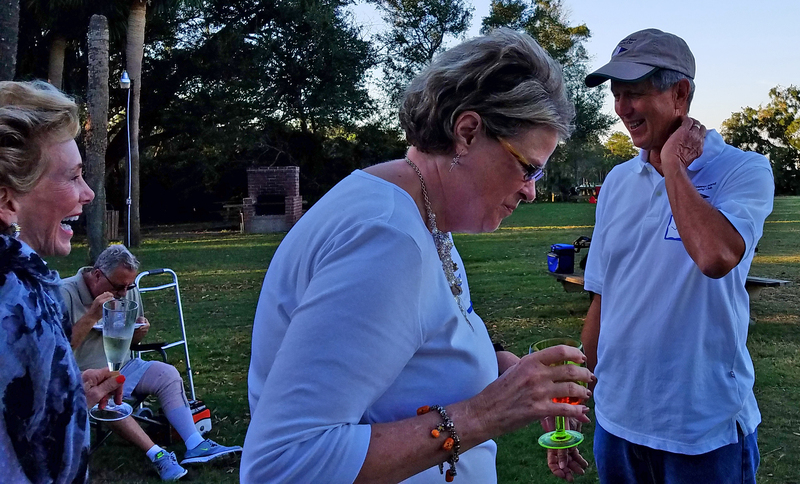 Our Oktoberfest social event was made possible by the hard work of SIBC members who raked and slaved cleaning up the debris deposited by Hurricane Matthew. It was an incredible undertaking and the only reason the event was possible!